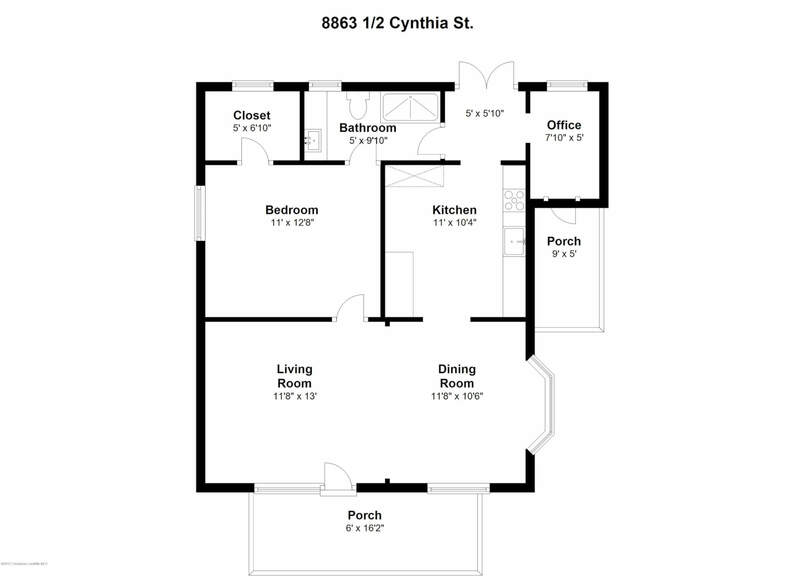 Welcome to 8863 1/2 Cynthia Street. 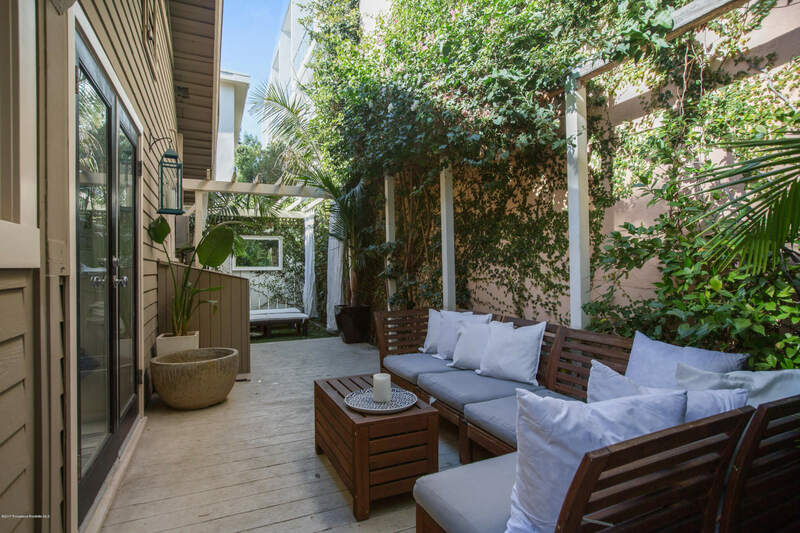 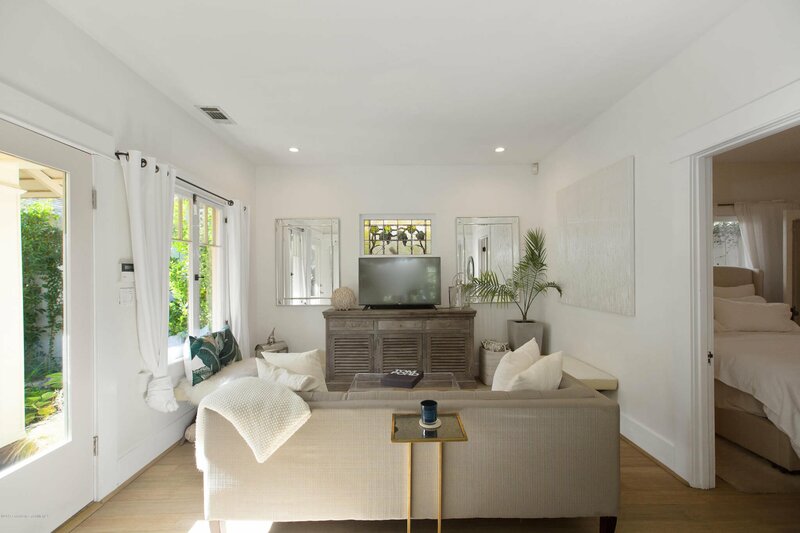 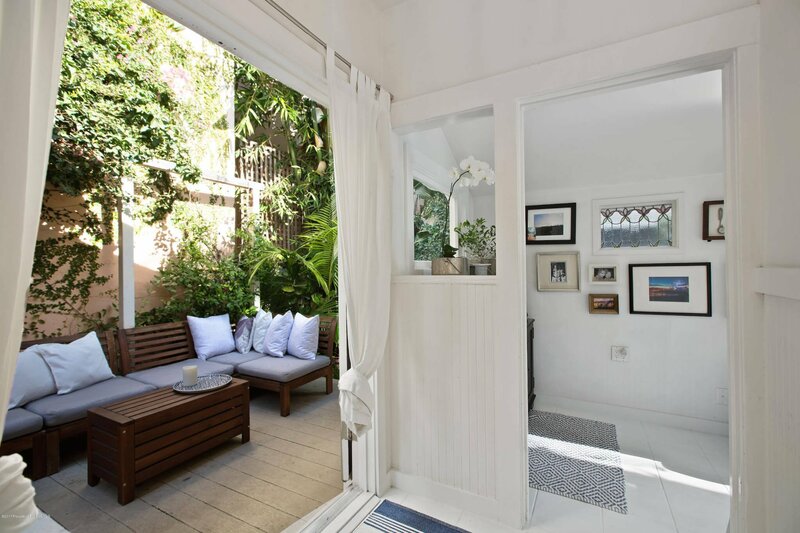 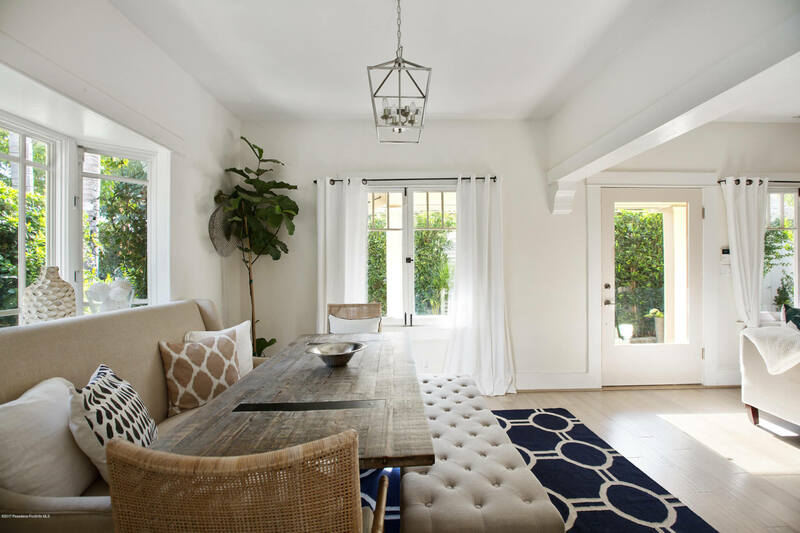 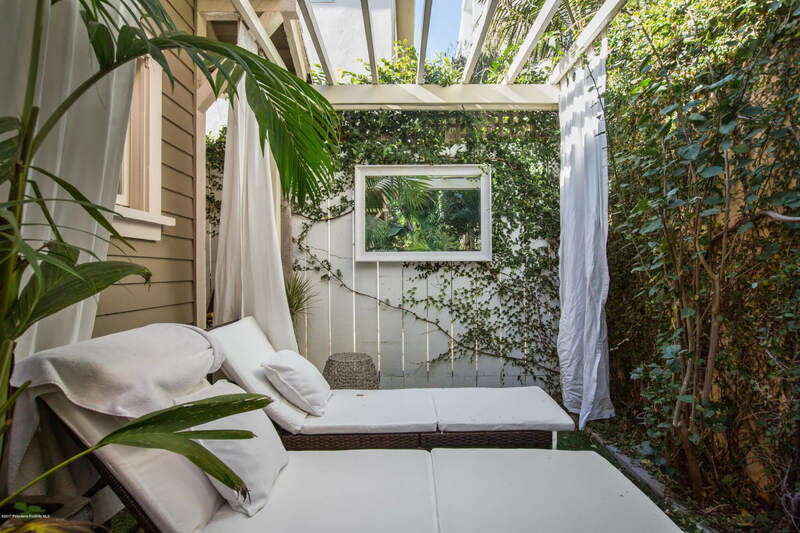 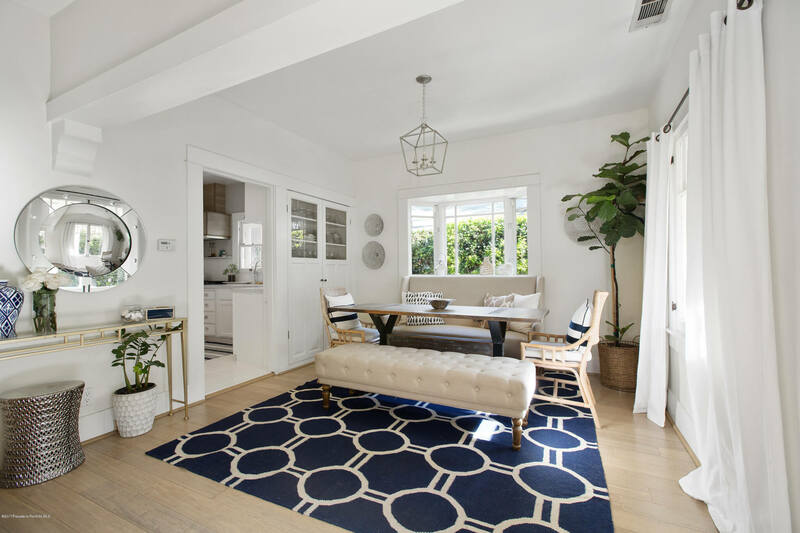 This cozy home is a serene getaway nestled in the thriving heart of West Hollywood. 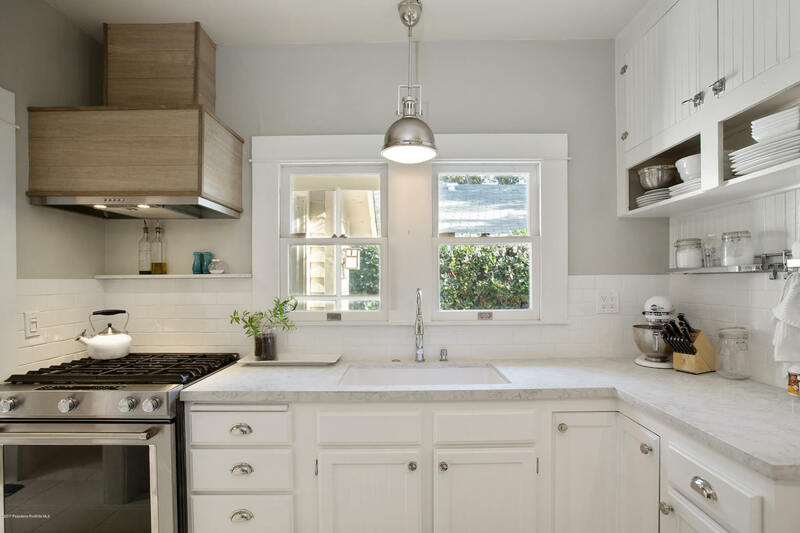 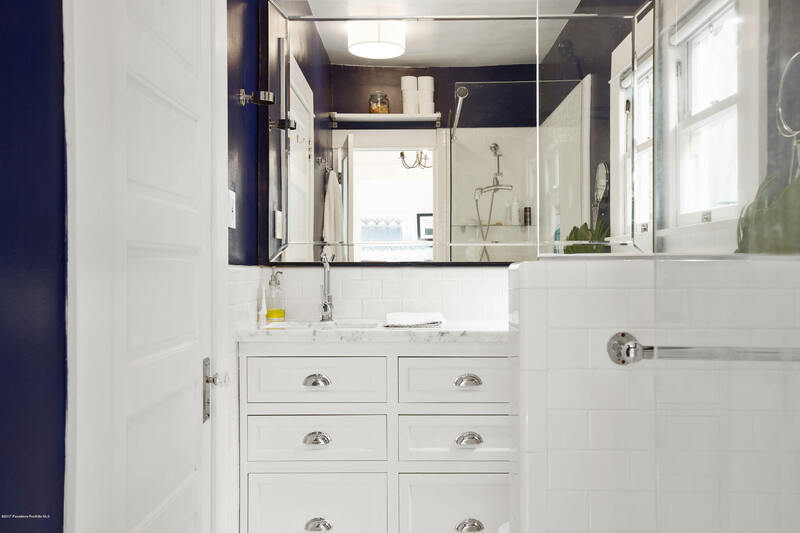 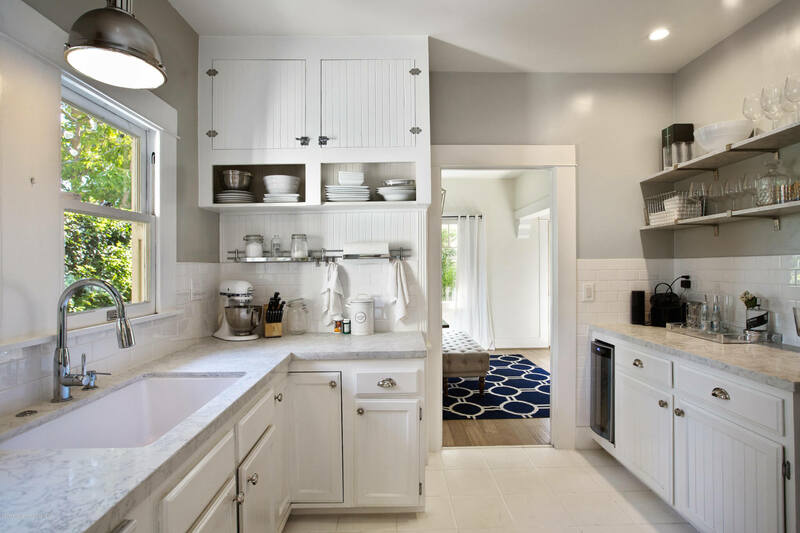 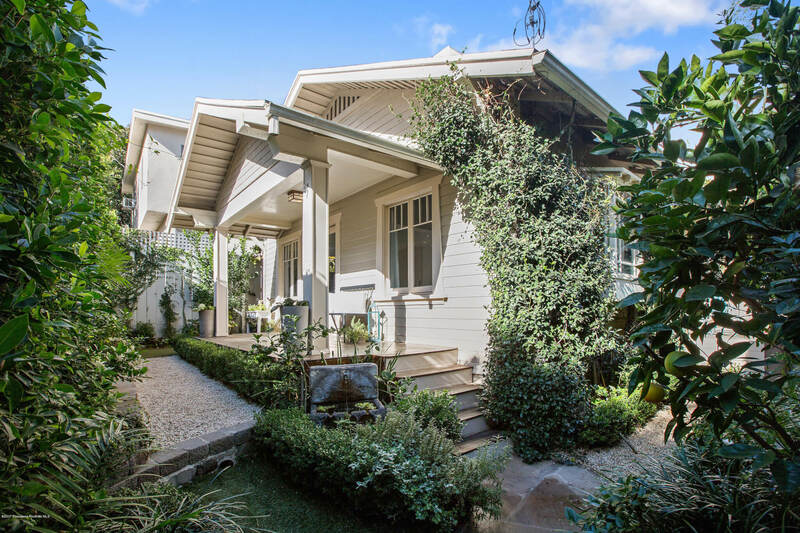 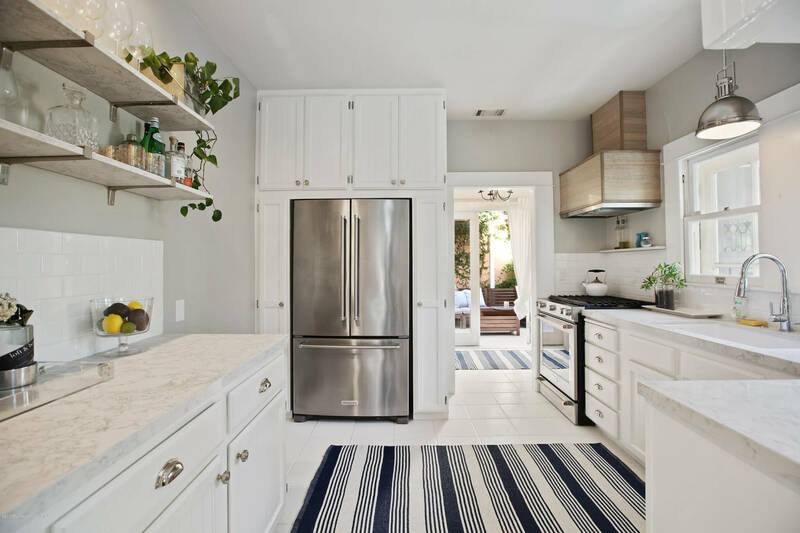 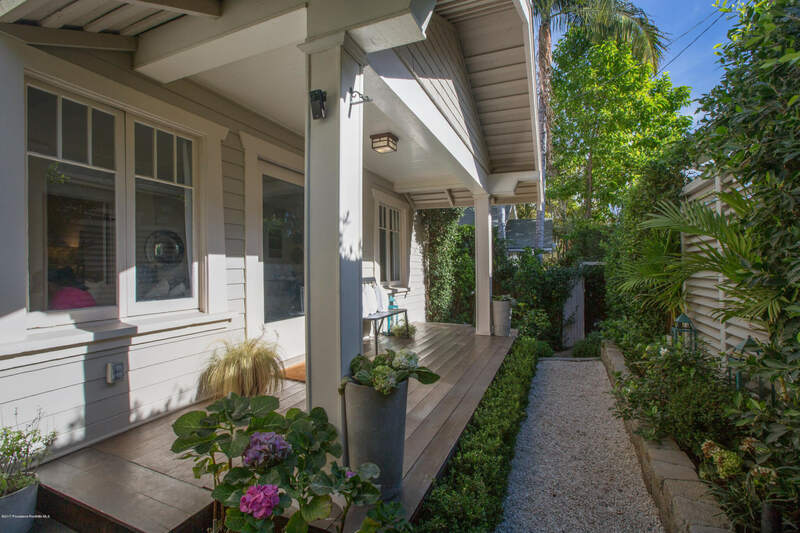 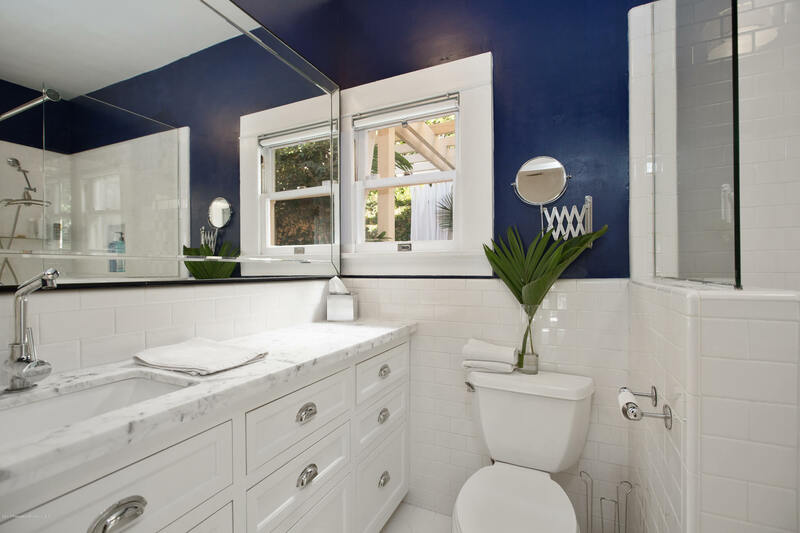 Built in 1912, the exterior has retained its Craftsman-style charm, while the interior boasts updated systems, & a spacious custom designed kitchen w/ a gorgeous remodeled bathroom. 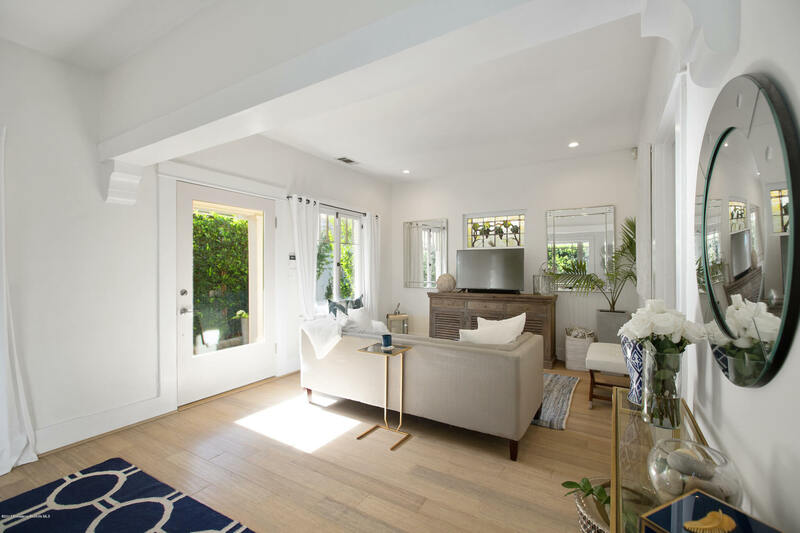 The hardwood floors reflect the abundant natural light, bringing a cheery feel to the open living room & adjacent dining area. 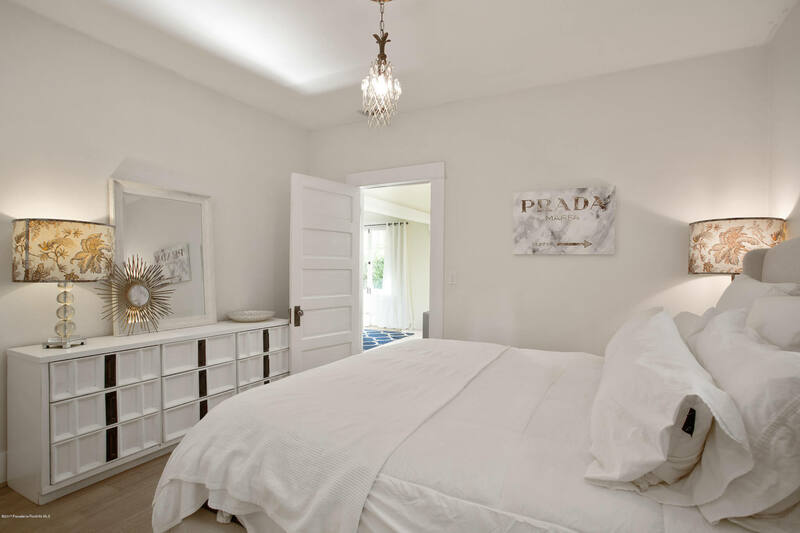 The spacious bedroom houses a closet roomy enough for two. 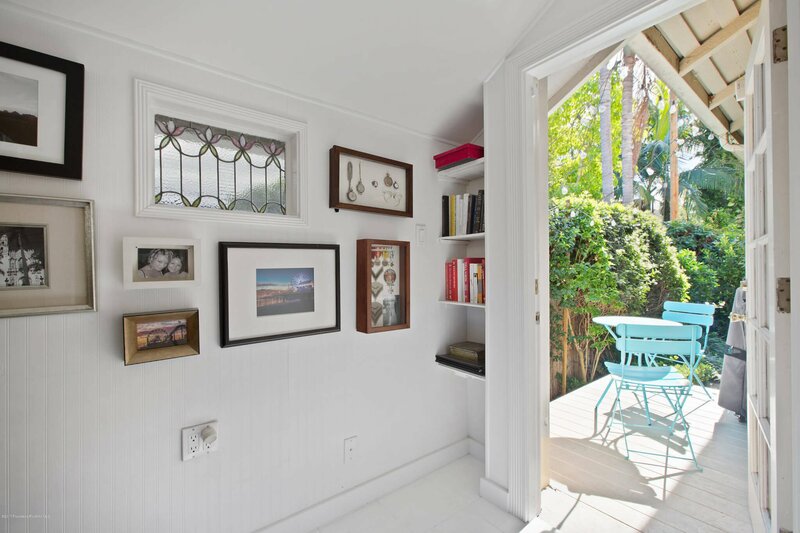 Sip coffee on your front porch or read in the attached nookthe perfect spot for an office or art studio. 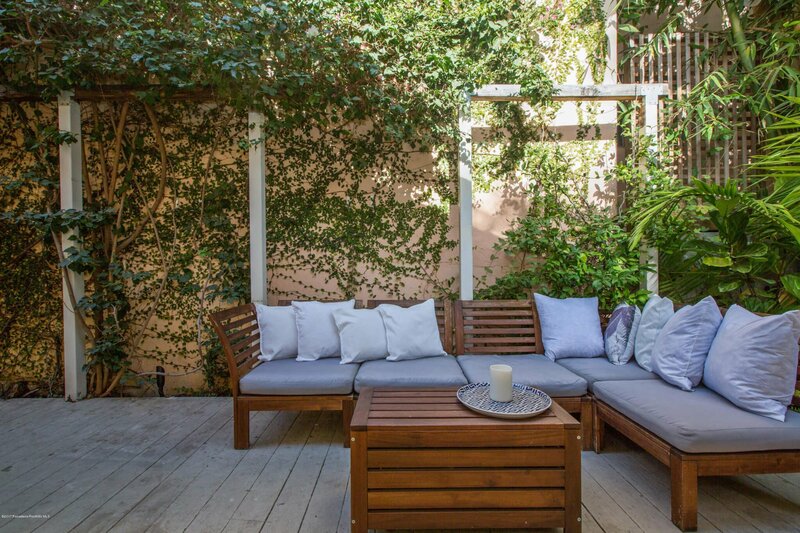 Or gather w/ friends in the outdoor sitting area, framed by your handsomely manicured yard. 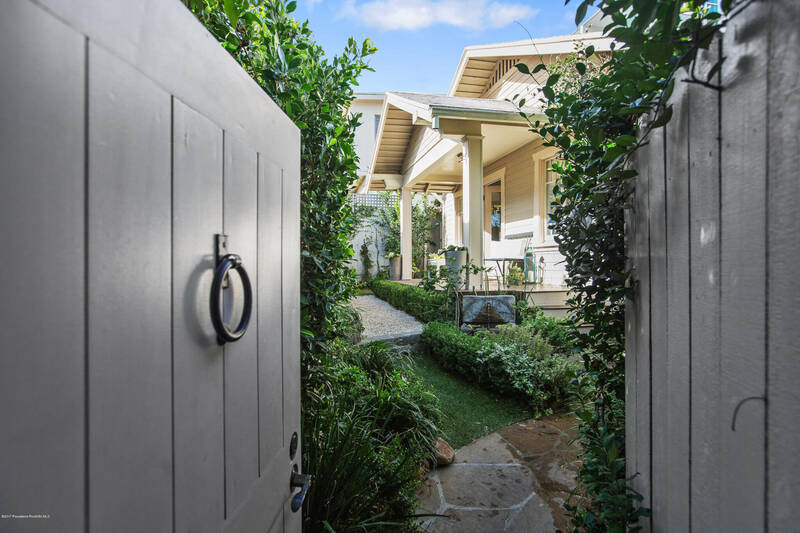 With all your favorite diversions just steps beyond the privacy gate, this move-in ready gem is the total package.